100 youngsters from all over the world will have the chance to live 7 days full of architecture and entertainment in the wonderful coasts of Salento. - possibility to compete for a internship in the ORPROJECT architecture and design practice based in London with the purpose of involving the participants considered the most deserving in the European job context. 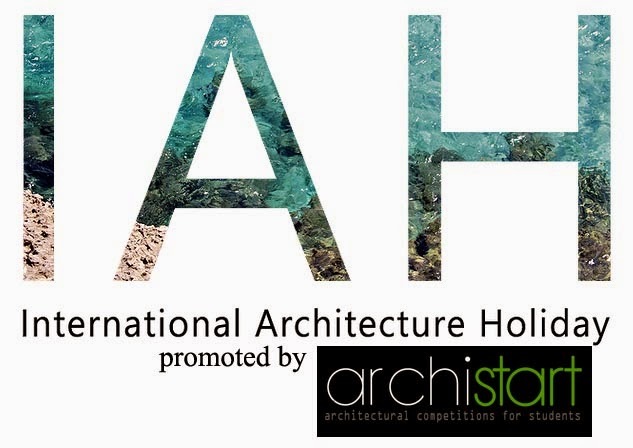 IAH will focus on the projecting of a model of temporary holiday house for tourists who will visit Salento, also in view of Lecce Capital of Culture 2019. 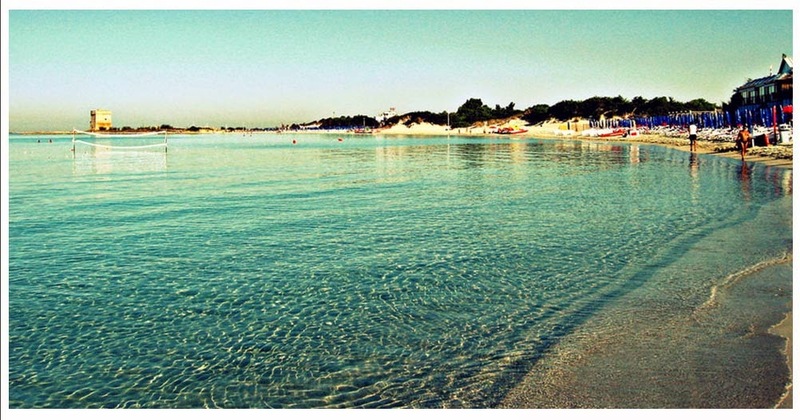 In a territory, Salento, one of the most popular touristic destinations of the last years, supposing a further growth in conjunction with Lecce 2019. IAH proposes to create a new flexible accommodation facility: a holiday house, able to host groups composed of maximum 6 people during high season and to become, when necessary, a university accommodation for maximum three students in winter. The workshop will involve 100 young students divided in 16 teams composed each of 6 members and followed by tutors who will deliver all the materials and informations necessary for the projecting activity. Works and projects produced during the laboratory will be evaluated by a jury of experts who will nominate the winning team. The members of the winning team will have the opportunity to be selected for an in the London based architecture practice Orproject. During the week of the workshop at the “‘Ostello del sole” IAH will offer an ideal holiday for architecture lovers. It’s a great opportunity for all the participants to socialize and meeting people with similar interests. Parties and music shows will take place at the sea, beach and also in the pinewood of the campus so as to enjoy your stay in Salento. Among the foreseen initiatives there will be concerts, happy hours,artistic works,architectures panels, tours and sightseeings, and a final exhibition of all the realized works.